Why not let us take care of the Security so you can focus on what you do best? If your client wants a garden to complement their home, you call a landscape architect. Similarly if your client wants to create an intelligent security system for their home, you call us. These days electronic and communications technology influences almost every aspect of the home environment. 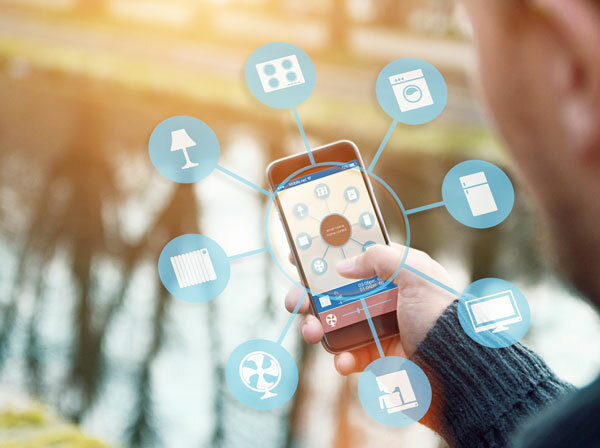 Smart home technology is increasingly common in new homes and major home renovations – especially at the top end of the market. If you’re an architect, builder or interior designer you’ve probably got your hands full providing your core services. You can’t be an expert at everything, and keeping abreast of rapidly changing home automation technologies can be a chore. That’s where we come in. We’re specialists in the home security industry. We have extensive experience working with architects, builders and interior designers to create intelligent solutions in their clients’ new homes. Security Solutions Inc is a trusted resource you can rely on when your project requires automation and systems integration. You can delegate security and automation components of your projects to us. That way you can decrease your workload, expand your range of services, and maximize client satisfaction. Security projects can be very complex and you need expert advice every step of the way.. The most important factor is experience. We have been designing and installing residential security systems in New England for over 30 years. and let’s talk about how we can help you help your client.